Afraid of heights? 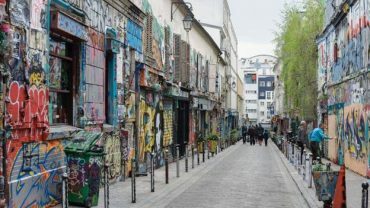 Or are you up for a challenge? Either way, here are the 10 most scariest bridges in the world you shouldn’t cross if you have acrophobia. 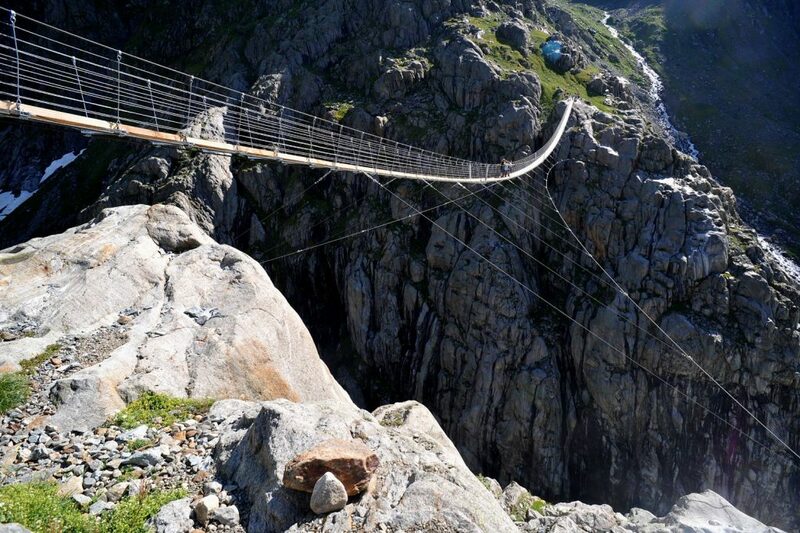 Located in France, this is considered to be one of the most dangerous hanging bridges in the world. 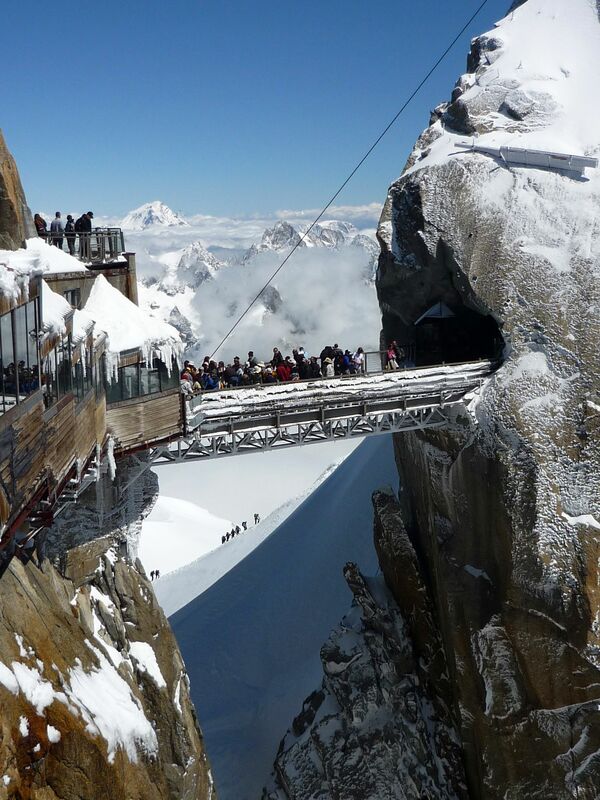 It lies at the summit of Aiguille du Midi near Chamonix and it is best not to look down while crossing this bridge. It is located at about 12,605 feet above sea level but the good part is, it’s short in distance. And if you can dare to be on it for such a short time, you van see three countries at once- France, Italy and Switzerland. The 110 meters high and 180 meters ling bridge was built in 2004 in order to reach the Trift Hut. It is located in the Alps of Gaden in Switzerland. The earlier version of this bridge was more dangerous with it being a rope bridge but 2009 brought about a few improvements. Don’t mean to scare you but this bridge is practically in the middle of nowhere. The poorly maintained bridge is made of thin planks so there might be a chance that your legs just pass through them. Moreover, if you fall by an chance, don’t expect any help because of the location of this bridge. The connecting mountain is steep and scaled using a series of chains that have been pt in stones. 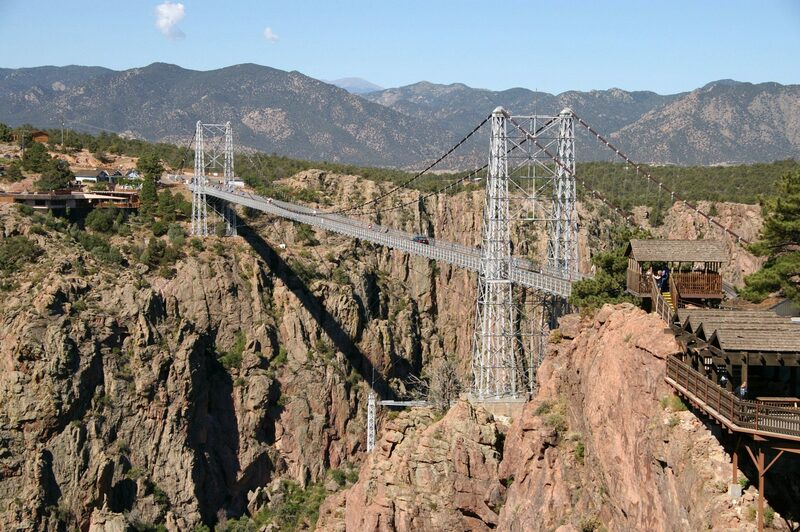 Situated in Royal Gorge, this is considered to be the highest bridge in America. It is 1,260 feet long and situated 969 feet above sea level.